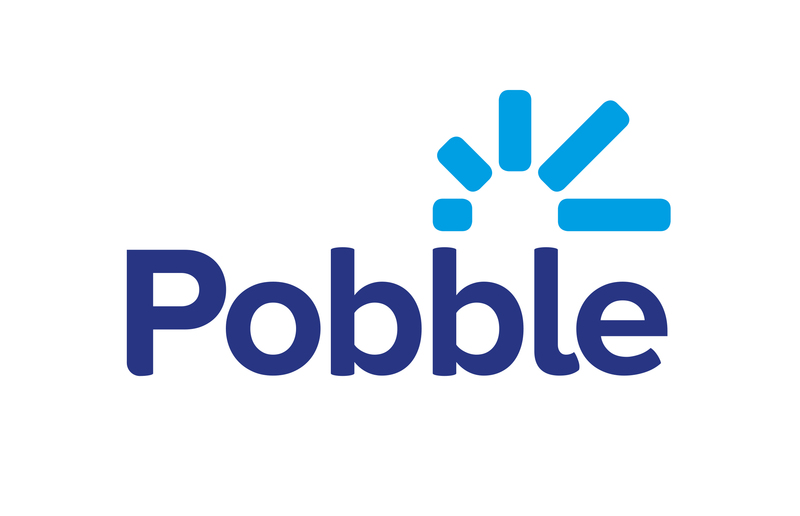 Pobble has been designed with peer assessment in mind. Using their own account, pupils can assess and comment on the work of their classmates and peers around the world. Specifically for pupils, Pobble supports the construction of positive and constructive comments step by step.